Option One Plumbing & Rooter - Phoenix, Arizona | Why Choose Us? Why choose Option One Plumbing & Rooter? When you choose Option One Plumbing & Rooter, rest assured you're getting a high level of service at a great price. Here are ten reasons for you to call Option One Plumbing & Rooter today. You have a busy schedule, so choose a plumbing company that respects your time. You make an appointment, and we will stick to it. Our estimates are always FREE. We have saved our customers hundreds and sometimes thousands of dollars by providing them with a second opinion. We have technology and solutions that other plumbing companies don't have. We will provide you with options that may save you money and inconvenience. 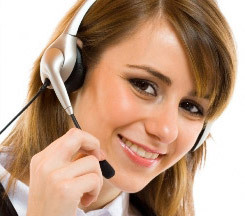 When you need service, you can count on us to be there for you. When you choose Option One Plumbing & Rooter, you know the price up front. We take the uncertainty of cost out of the equation. It's peace of mind for you. Covering all the Phoenix Valley, Chandler, Gilbert, Glendale, Mesa, Peoria Phoenix, Scottsdale, Tempe, Maricopa, and the surrounding areas. 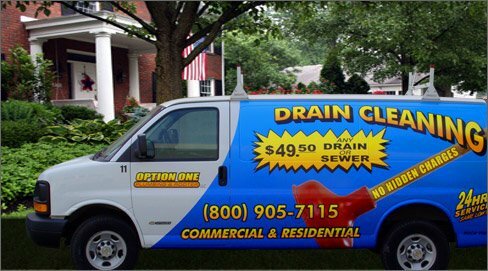 Option One Plumbing & Rooter repairs on your drains, sewers and plumbing are backed by a guarantee. Option One Plumbing & Rooter is fully licensed and insured for your protection. Option One Plumbing & Rooter uses the latest technology to give your home or business the best service possible. Option One Plumbing & Rooter technicians are professional, responsible and background-checked. We only employ technicians we would be happy to invite into our own homes. Your home and or business are important to you. We fully understand this and take it very seriously at Option One Plumbing & Rooter. you can rely on Option One Plumbing & Rooter.